During a panel discussion about the mysteries of the universe and how it operates, female scientist, Veronika Hubeny was constantly interrupted by the male moderator. 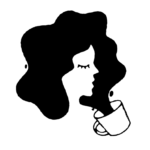 Much like the workings of the universe, this is another mind-boggling, inexplicable thing: Mansplaining — an infuriating phenomenon in which a man feels the overwhelming need to interrupt a woman in order to explain something she already completely understands. Why it happens? We’re not completely sure. But those in the audience at the World Science Festival during the panel were not having it! 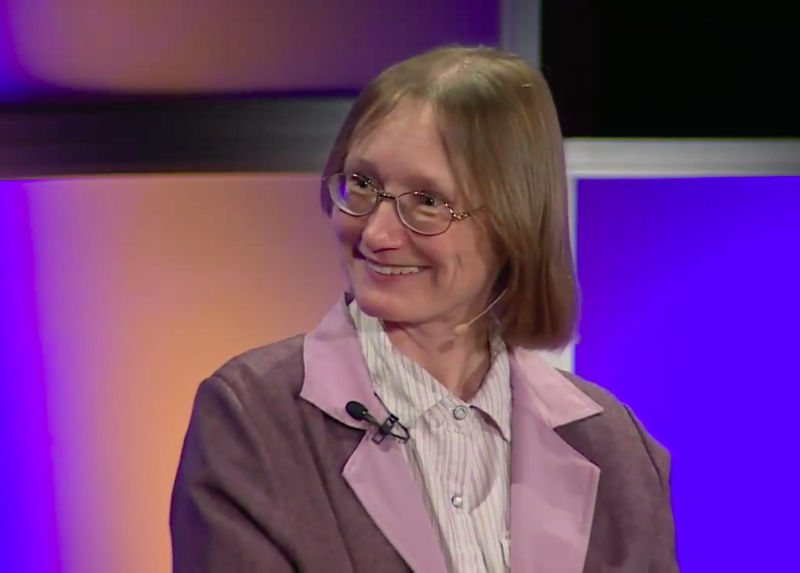 Veronika Hubeny, a theoretical physicist and professor, was interrupted several times by moderator Jim Holt, a science writer for the New Yorker. During the panel, which was called “Pondering the Imponderables: The Biggest Questions of Cosmology,” Hubeny was asked a question by Holt on the subject of string theory — which happens to be her field of expertise. But while the scientist attempted to give a response, Holt constantly talked over her, preventing her from finishing a thought. It was later revealed that the voice belonged to Marilee Talkington, when she shared details of her experience at the convention on Facebook. "The sexism is beyond blatant," she wrote. "It is happening on stage and NO ONE, not a single other physicist or panelist is stepping in to say anything about it. And I can hear other audience members around me, both men and women becoming more and more agitated with what is happening." Hubeny herself later responded to Talkington’s Facebook post with a little note of optimism. We’re applauding both of these amazing women, one for standing up for what she believes in and the other for being brilliant and so very graceful during this challenging moment.